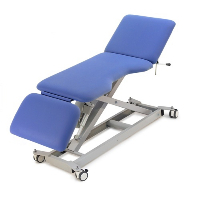 The Echo Cardiowise Stress ECG Table is a multifunction table with a foldaway ergometer allowing it to also be used as a treatment table. 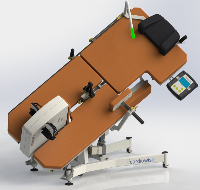 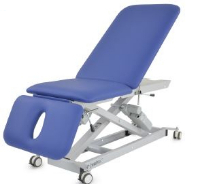 It also acts as a dynamic stress echocardiography table with an easily adjustable 2 level tilt. 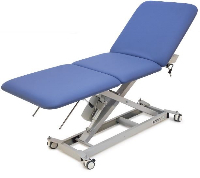 Made in Germany with a 215kg weight capacity the Cardiowise Echo Table is designed for use in cardiology and stress ECG applications.